The first batch of Disney Plus streaming service shows was announced today and it has seemingly sent Marvel fans into a tizzy. 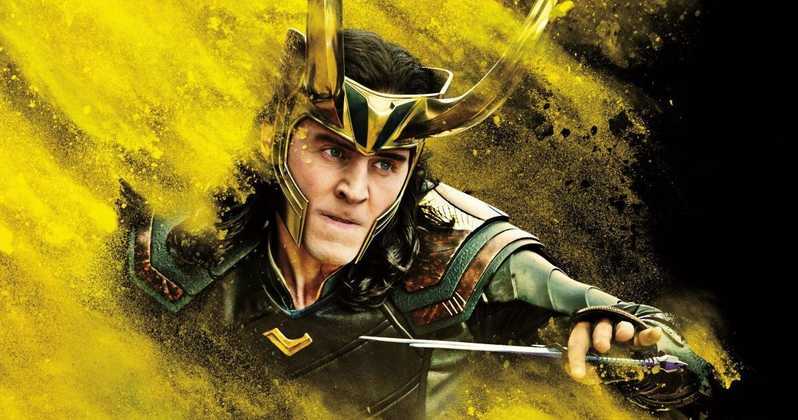 Disney CEO Bob Iger has confirmed that a Loki series in under development, which would see Tom Hiddleston reprising his role as the God of Mischief. This will be the first of the many shows focussed around characters like Winter Soldier, Falcon and Scarlet Witch.